Recently I keep thinking food play such a big role in our life. We are what we eat. 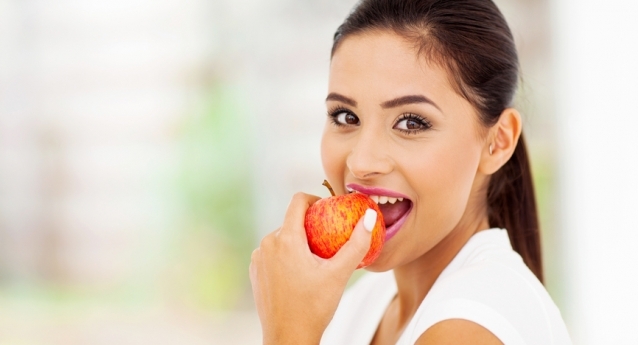 So what kind of food that we actually should eat can improve our oral health? 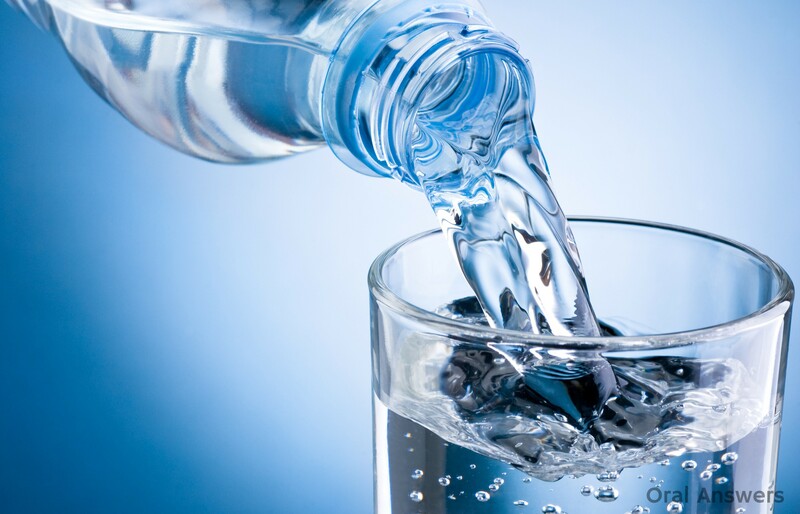 Below is the list of foods that can improve your diet and the health of your mouth. If you’re one of the many people who profess a love of cheese, you now have another reason to enjoy this tasty food. A study published in the May/June 2013 issue of General Dentistry, the journal of the American Academy of General Dentistry, reported at EurekAlert found that eating cheese raised the pH in the subjects’ mouths and lowered their risk of tooth decay. It’s thought that the chewing required to eat cheese increases saliva in the mouth. 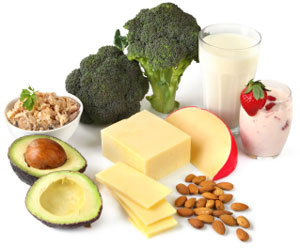 Cheese also contains calcium and protein, nutrients that strengthen tooth enamel. Leafy greens typically find their way onto any healthy foods list. They’re full of vitamins and minerals while being low in calories. Leafy greens such as kale and spinach also promote oral health. They’re high in calcium, which builds your teeth’s enamel. They also contain folic acid, a type of B vitamin that has numerous health benefits, including possibly treating gum disease in pregnant women, according to MedlinePlus. If you have trouble getting leafy greens into your diet, add a handful of baby spinach to your next salad or throw some kale on a pizza. You can also try adding some greens to a smoothie. While the ADA recommends steering clear of sweetest foods, there are some exceptions. Fruits, such as apples, might be sweet, but they’re also high in fiber and water. 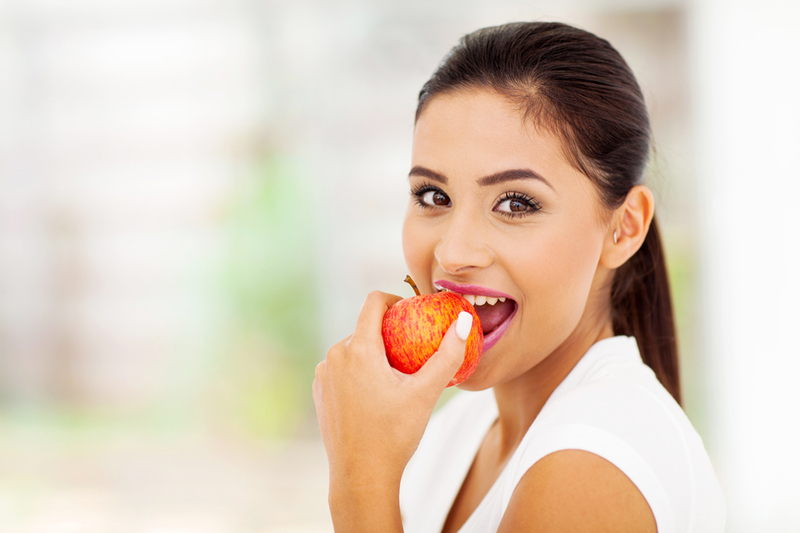 The action of eating an apple produces saliva in your mouth, which rinses away bacteria and food particles. The fibrous texture of the fruit also stimulates the gums. Eating an apple isn’t the same as brushing your teeth with a toothpaste that contains fluoride, but it can tide you over until you have a chance to brush. Pack either a whole apple or apple slices in your lunch to give your mouth a good scrubbing at the end of the meal.